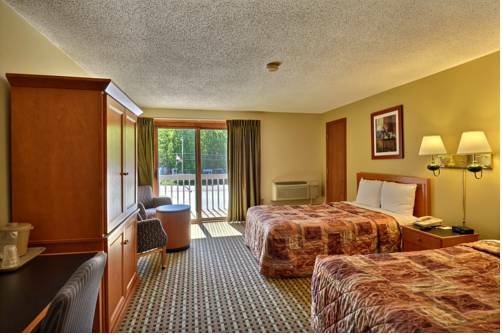 can resist, and if you want to have a look at some out of the ordinary stuff, have a look at Indian Head. 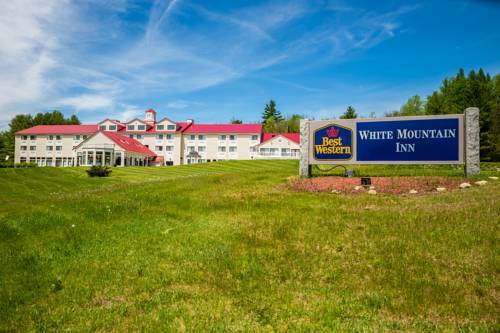 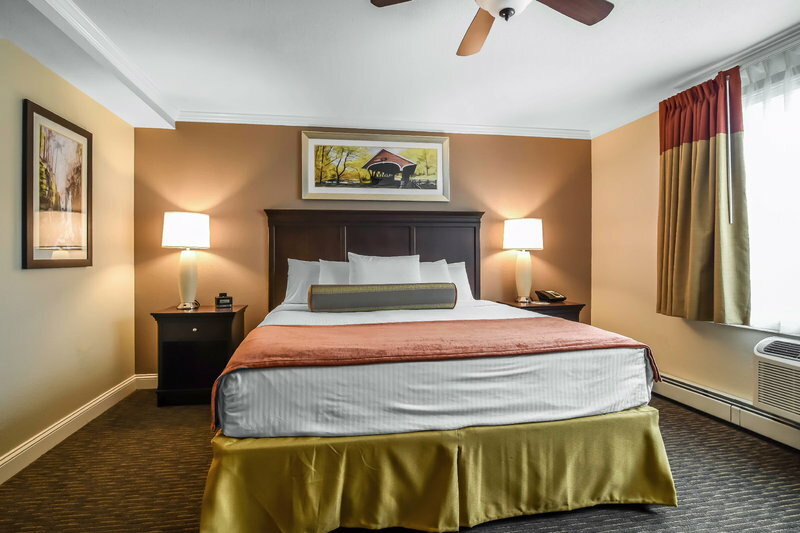 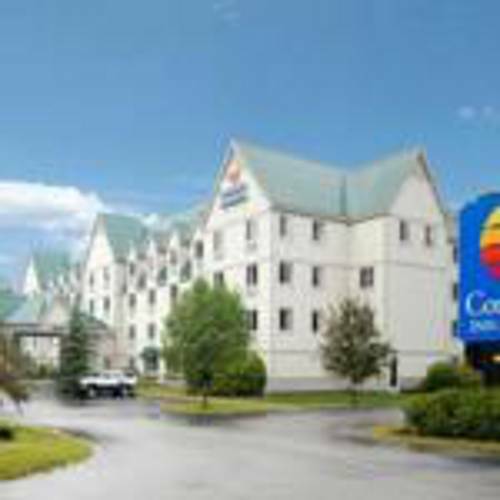 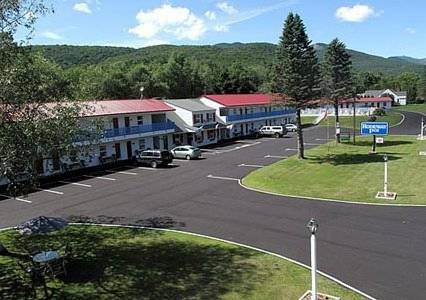 These are some hotels near Franconia Notch Motel, Lincoln that can be booked online. 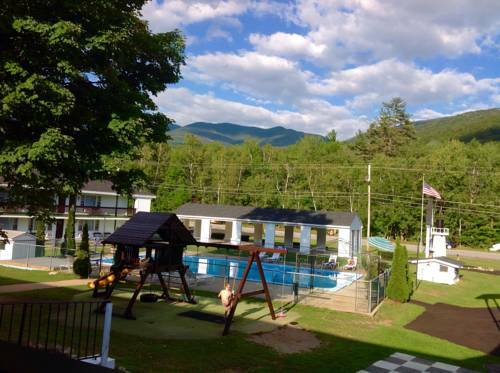 These outdoors activities are available near Franconia Notch Motel.